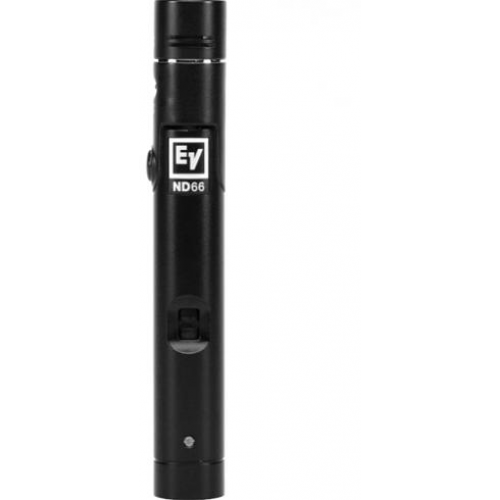 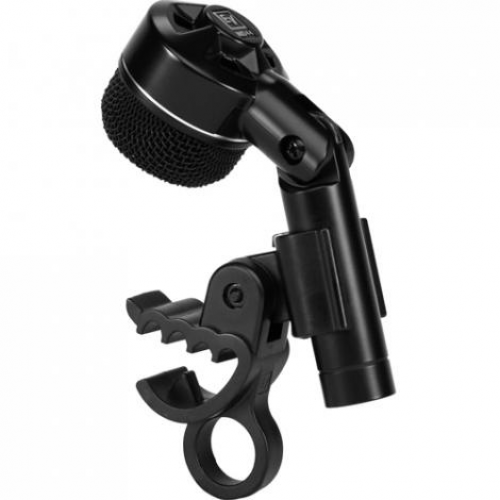 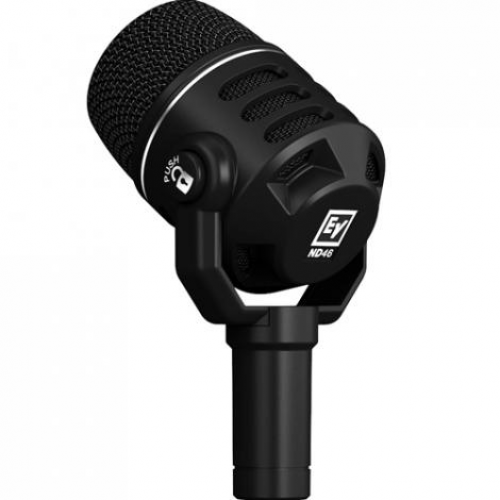 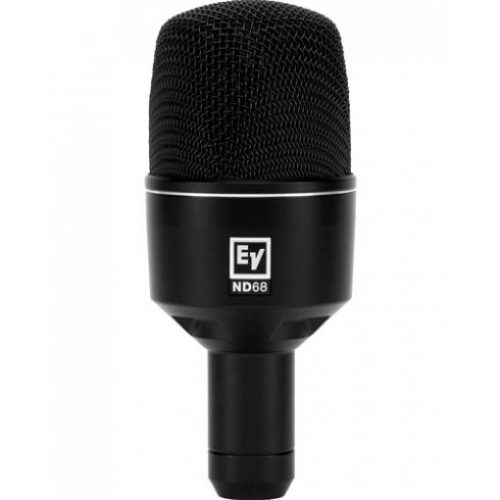 The D40 professional instrumental microphone with its solid all-metal body will stand up to the hardships of night-after-night onstage use ?with a smile.? 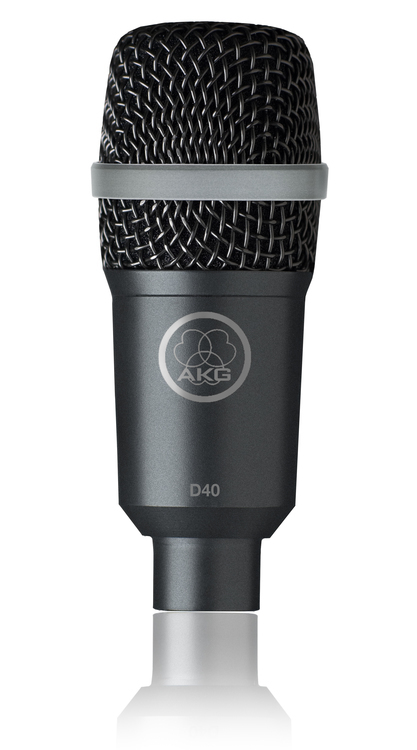 Its patented Varimotion diaphragm uses a unique laminated material to damp high resonance peaks, leading to a quantum leap in audio performance. 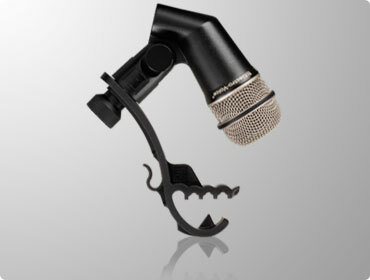 The transducer is protected by a sturdy wire-mesh cap and can take extremely high sound pressure levels with ease.